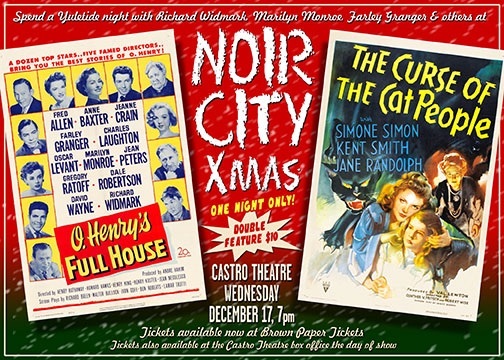 Oh to be in San Franscisco in the next few weeks.The Castro Theatre has a special event on December 17,2014, hosted by the Film Noir Foundation. A double feature of O’HENRY’S FULL HOUSE and THE CURSE OF THE CAT PEOPLE. 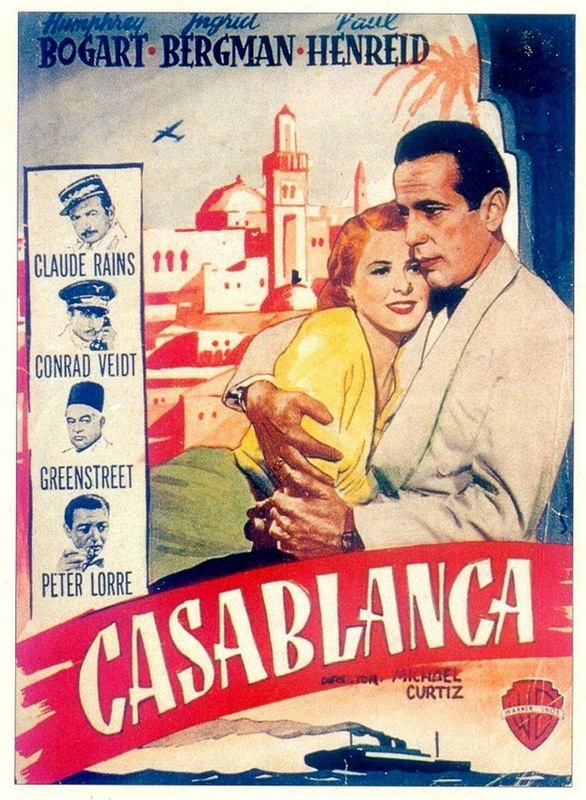 The Foundation’s Eddie Muller will be revealing the schedule for Noir City 13 at the Castro from 16 to 25 January,2015. 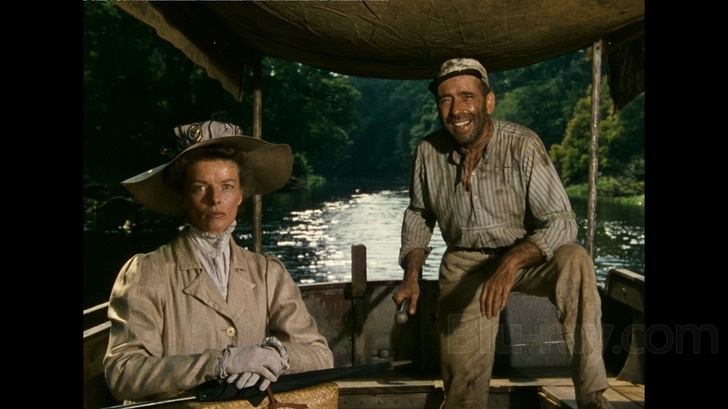 The Castro has two more double bills before the end of the year ; CASABLANCA and THE AFRICAN QUEEN on December 26. 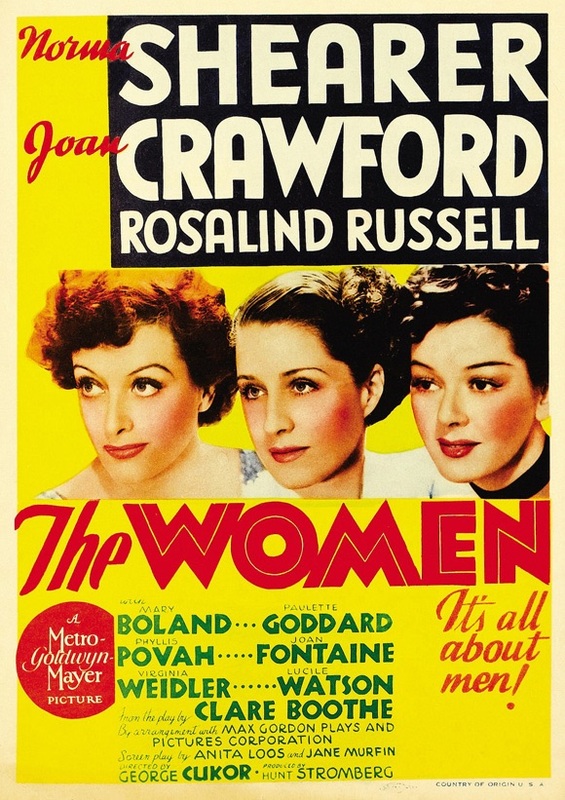 And ALL ABOUT EVE and THE WOMEN on December 27.